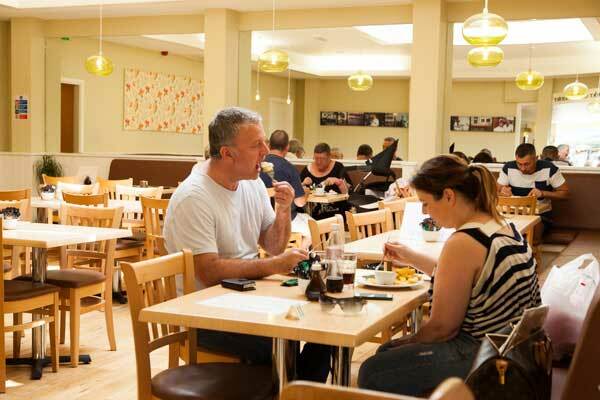 Chapel Street is our largest café / restaurant and takeaway, located in the town centre just a few doors along from the south entrance to Bridlington’s popular Promenades shopping centre. 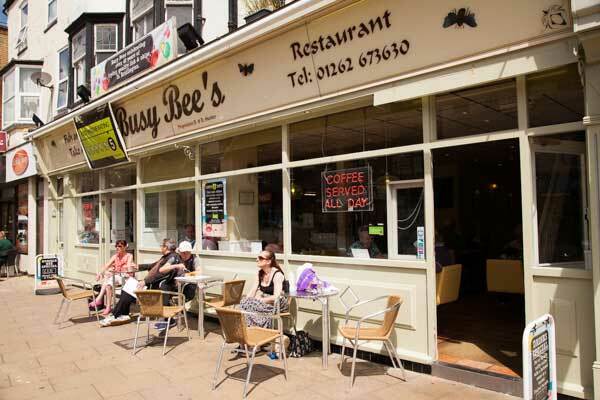 The restaurant is friendly and welcoming with high quality facilities and excellent food. Meal deals are available for visitors of all ages. 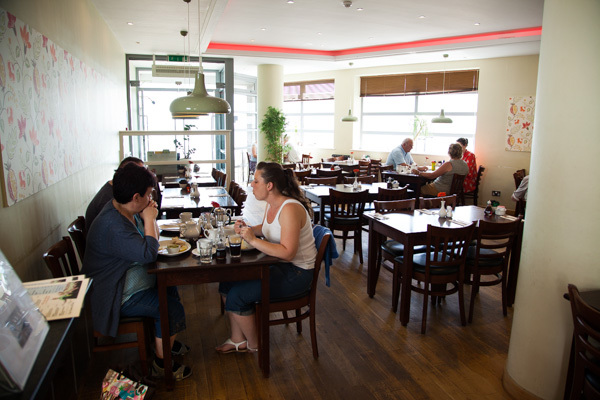 Overlooking Bridlington’s historic harbour, our West Street café / restaurant and takeaway has fantastic sea views and is ideally located for the Spa Theatre. 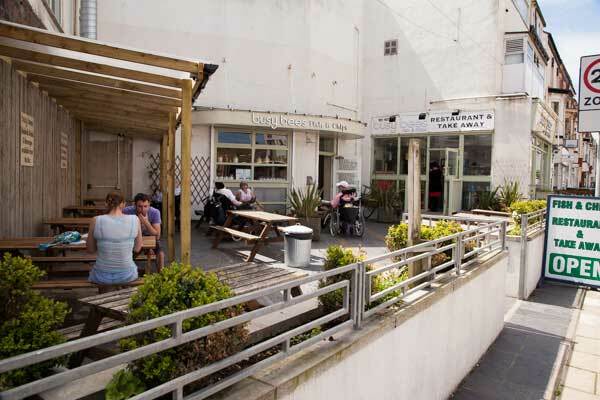 On a sunny day you can enjoy your fish & chips in our garden seating area, and if the weather is less pleasant our cosy and inviting licensed restaurant is the perfect place to sit and watch the boats. 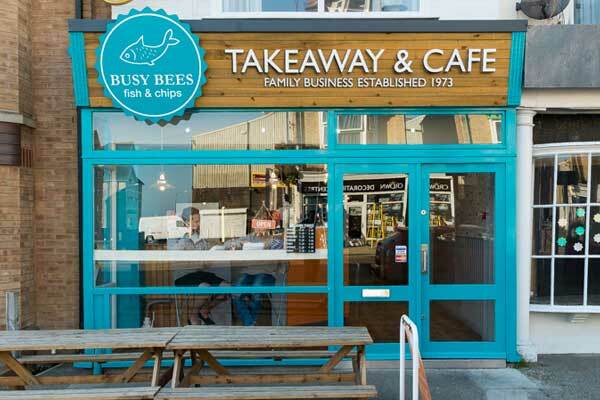 Our newly-refurbished Promenade Takeaway & Café is ideally located close to the northern end of Bridlington’s famous sea front, just along from Leisure World. The new café has indoor seating for 39, and is a bright and welcoming place to call in with friends and family to sample our delicious menu. 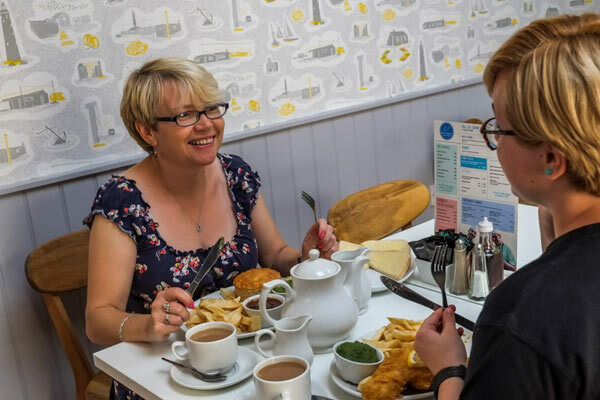 Outside seating is also available – or why not take your fish & chips to eat overlooking the bay from the cliff tops in front of Sewerby Hall (just 15-20 minutes stroll away).